Protect Your Investment – Install and Repair Your Fence Correctly! Having a great ence installed is an asset to any residential property. An attractive fence serves a number of purposes, from containing pets and kids to increasing curb appeal and property value, making it a worthy investment. Yet to achieve all of these benefits, homeowners must choose the right border and keep up with any necessary repairs. 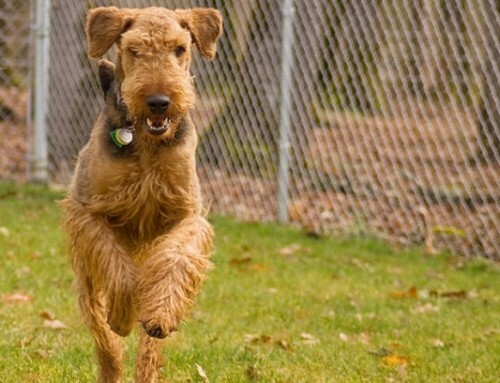 Consider the points that follow when deciding on the perfect fence and how to care for it, so this important investment is properly protected. One of the most important factors in selecting the best fence for a property is making sure that it fits the home and yard, while fulfilling its intended purpose. There are countless options that look great with various styles of home architecture, but they do not all work together. Consider the style of the home and the space the structure will contain when making a choice. For example, traditional homes look attractive with board, split rail, and picket style borders, while contemporary homes tend to look nicer with various types of privacy panels, metal bars or rails, or other modern styles. 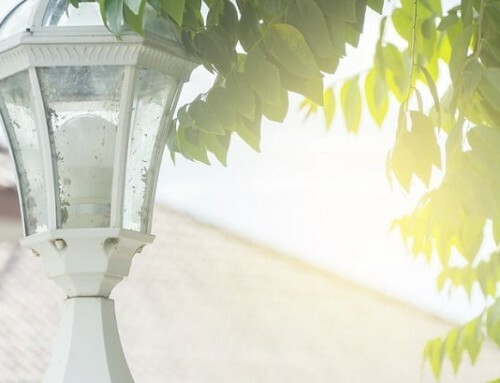 Be sure to think about the size of the yard and whether the structure must provide privacy, contain pets, or offer safety around a pool as well. If the yard is already landscaped, consider the existing theme or if there is no theme, create one for the most attractive look. The best fence installation is one that will serve all intended purposes and look appropriate for the home and the property as a whole. Proper installation is essential to ensure that a fence lasts as long as it should. The posts provide the main strength of the fence, so they must be installed deeply enough and stabilized to prevent leaning and sagging as time goes on. Unfortunately, this is an area where many homeowners tend to skimp on installation costs, deciding to forego the cement footers or not using experts to do that part of the job. Some fencing companies even suggest that driving posts is sufficient enough, with no other stabilization necessary. As a result, many homeowners find themselves in need of expensive fence repairs within a few years when their fence begins to lean or the rails no longer fit together. The best way to avoid these and other problems is with a professional fence installation that includes proper securing of the posts. The other priority that homeowners must be concerned about is making the proper repairs when they are necessary. Whether a fence repair is required to correct problems resulting from poor installation or other issues arise, there is definitely a right and a wrong way to make the repairs. Always use the right boards, rails or bars, and fasteners so that repaired areas look the same as the existing fence and will last just as long. 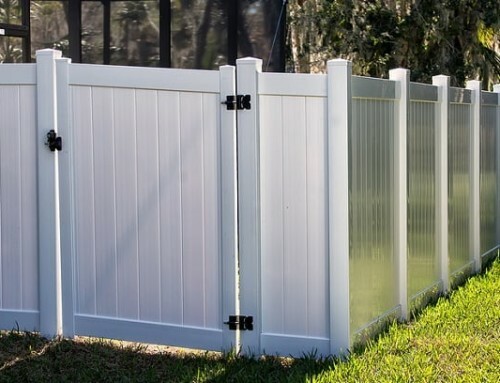 Be sure to paint or stain those parts to match and avoid spoiling the look of the fence. Homeowners should also make sure they get a warranty with any fence installation so any problems that arise initially are covered. 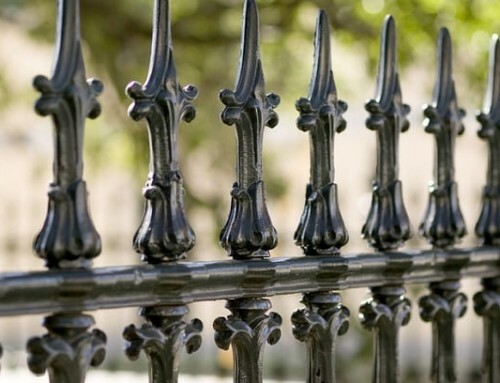 There is no doubt that a strong and beautiful fence can enhance the look and value of any property. To achieve the best results, homeowners are encouraged to do some research so they select the best style for both their home and yard, then insist on a quality, correct fence installation. Should a fence repair become necessary at any time, homeowners should see that a prompt and correct repair brings the structure back to its proper condition. By considering these three basic yet important details, homeowners can protect their investment and enjoy their fence for many years to come! Need Fence Repair In Bryan Texas? The Fencing Pros At College Station Fencing Are Here To Help! By |2019-04-16T17:06:31-05:00January 1st, 2017|Fences in Bryan Texas|Comments Off on Protect Your Investment – Install and Repair Your Fence Correctly!